Did you know that there is now a better method of deferring capital gains tax on appreciated assets than a 1031 exchange? Even better than that, did you know that it is possible to sell massively appreciated real estate free of any capital gains tax whatsoever? Answer Qualified Opportunity Zones! One of the lesser discussed and lesser known aspects of the Tax Cuts and Jobs Act of 2017 was the formation of Qualified Opportunity Zones (QOZ) and Qualified Opportunity Funds (QOF). It’s on page 130, and doesn’t directly affect you unless you have large quantities of capital gains on which you’d rather not be taxed, so I’ll forgive you if you haven’t heard of it until now. If that situation applies to you though, it is worth looking into. But how do you know if the situation applies to you, what is a QOF and what is a QOZ? Glad you asked- that’s what I’m here to answer. There are two sides to this legislation that can benefit different folks in different ways. Let’s first start with people who have recently sold an appreciated asset and are going to have a capital gain. That might already be some of you, and that may be others of you in the future. In the past, if you’ve sold this appreciated asset (let’s assume it is real estate), your only option to defer capital gains via a 1031 Exchange, in which you must relinquish your appreciated asset and purchase a replacement asset within both a finite period of time and a stringent set of guidelines. The problem inherent in doing that, though, is that if you are picking a particularly good time to realize your gains (seller’s market! ), guess what you’re going to need to do in order to defer your capital gains? You guessed it, buy into that same market. Now there are ways around this, you can sell in an “A” market and buy in a “C” market, or you can sell a particular type of property (residential) and buy a different type of property (Industrial?) via which you will be able to achieve a higher yield. Or you could turn one multi-family property in CA into 85 single family rentals in Ohio, which I’ve helped facilitate and absolutely do not recommend for everyone. But let’s say you don’t want to do any of that. Let’s say you just want to not pay your capital gains tax at all. Do these opportunity zones let you do that? Q. 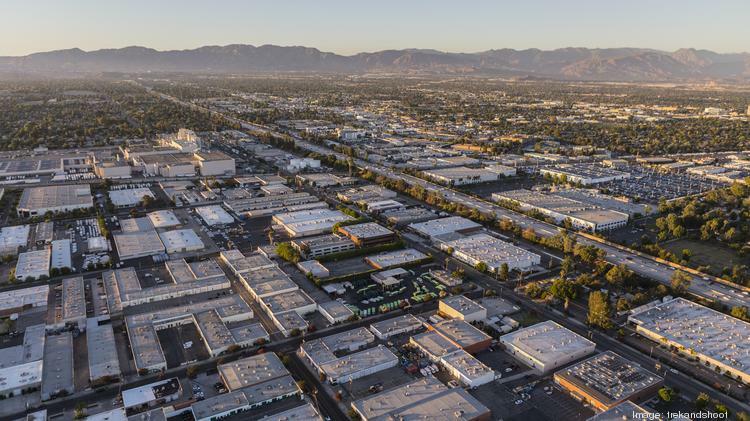 How do Qualified Opportunity Zones spur economic development? If you hold the investment for a minimum of 10 years, your basis upon sale is equal to your sales price. I’ll go ahead and comment on those- 1 and 2 are cool if you’re talking about large dollars, but only really moves the needle if you are talking about very large numbers. 3 is a different story- 3 says that if you a buy a property through a QOF, don’t sell it for 10 years (or more), you pay no tax on the appreciation in that period. This is an astounding bit of legislation, especially for those of us familiar with development and entitlements- things that generally take a while to accomplish, and see substantial amounts of profit (much of which is typically eaten up by capital gains tax). If you’re like me, it might take a minute to fully appreciate the impact of that. That means that if you buy a property in a QOZ via the captive capital gain in your QOF and hold it for 10 years, or more, your gain upon sale is entirely tax fee. No two ways about it. Just to make sure though- let’s walk through an example. Let’s say that you sell your appreciated asset and that creates a capital gain of $2 Million. You then invest that gain in a QOF, and that QOF buys property in a QOZ (also for $2 Million). You then wait the requisite ten years (and remember, after year 8, the amount you are taxed on decreases to $1.7 M), and your property is now worth $5M. The additional $3M gain is now not going to have any capital gains at all. Zero. $3M of tax-free gain… the holy grail of real estate investment (or any investment). Ok, so these sound pretty cool? Where are they? Well, here. And while the zones are certainly in places that you might expect them, they are also in a number of places you might not expect. Huntington Beach? Costa Mesa? San Clemente? These aren’t exactly areas that are screaming for outside capital to renovate a forgotten about and forlorn metropolis. But, through the miracles of bipartisan legislation, they were included. If you would like to know more about Qualified Opportunity Zones and how to best take advantage of this new and unique opportunity, feel free to reach out and we can connect on the topic.